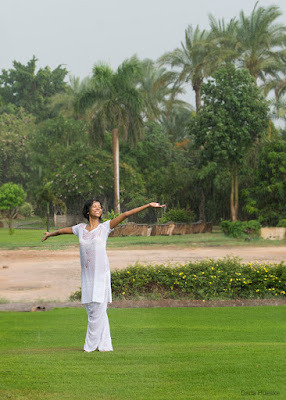 On the afternoon that we were to watch a video class taught by Yogi Bhajan, it started to pour down rain! 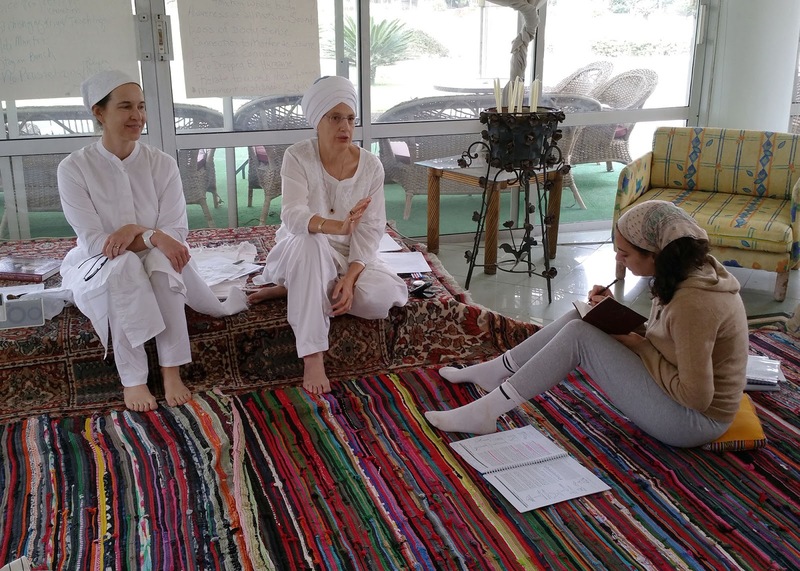 What a great way to start our Teachers Training with a classic greeting from the Master of Kundalini Yoga. 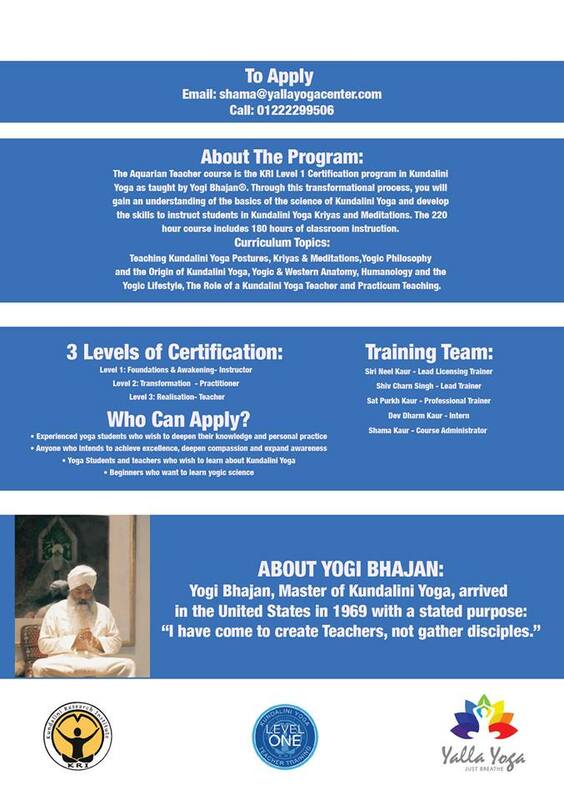 I am extremely delighted to announce that we are launching the first ever Kundalini Yoga Teacher Training in Egypt starting this November 2015. 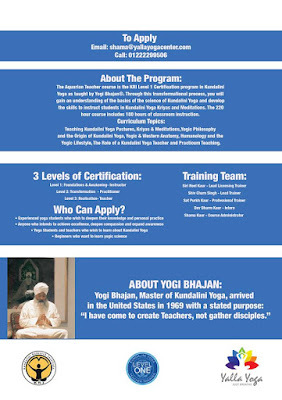 Through a gracious grant from the Kundalini Research Institute (KRI) we are offering this program as a "Reach Out Teach Out Program." This opportunity reduces fees from 5000$ in the US to 2200$ here in Egypt. The Lead trainers are long-time practitioners and teacher trainers of Kundalini Yoga: Siri Neel Kaur Khalsa, Sat Purkh Kaur and Shiv Charan Singh. Below is a Facebook event that contains all details to the event. 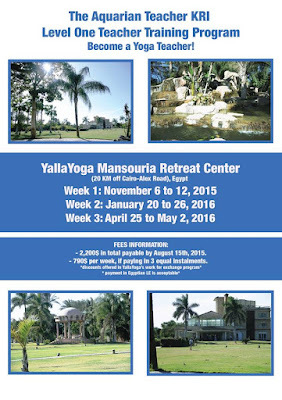 If you are interested in this training please do let me know. And we would be tremendously grateful if you could share this with your network of students. The object is to stimulate every nerve ending in the soles of your feet. There are 72,000 of them. 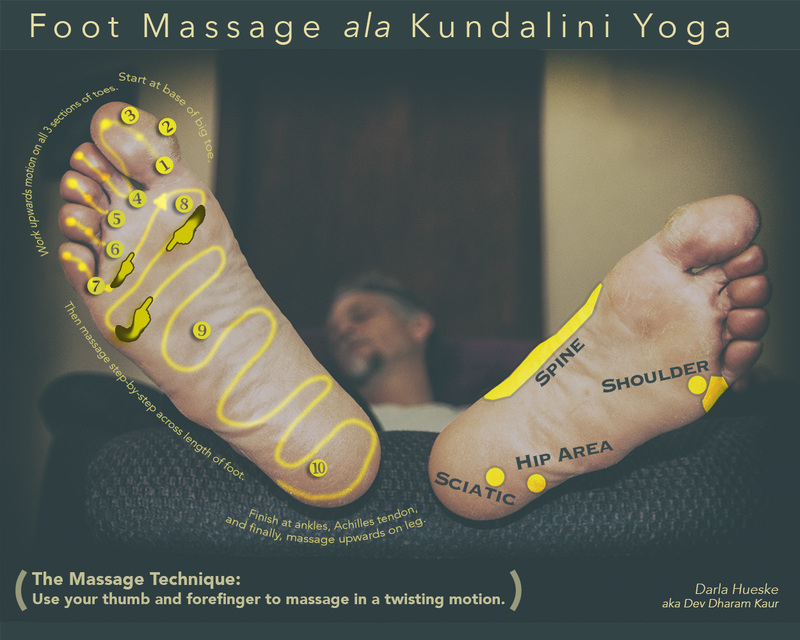 The pressure of the fingers on the feet during the massage relaxes the whole body, as each place on the foot corresponds to a different area of the body . Wash your feet, preferably with cold water to awaken the nerves. Get comfortable. Rub some oil or cream between your palms and begin the massage process. A 15 minute massage on each foot offers a good 30 minute meditation. Begin with the toes. The massage technique is to twist and pull each “section” (between the knuckles) of every toe. Start at the base of the big toe; grasp it with the thumb and forefinger and, using a twisting motion, massage in between the big toe and the next toe. Without changing the position of the fingers as pressure is applied, pull upward. Next, move up to the middle section of the big toe, massage/twist several times and pull up. Keep the movement, up to the uppermost section of the big toe. Next, continue on to the next toe. Repeat the massage motion over each section of toe. After massaging the toes, next is to massage the rest of the foot. Try to touch the entire surface. Use your thumbs, fingers, even your knuckles in a slow and powerful circular motion. Start under the big toe and work your away across the foot until you reach the base of the little toe. Then move down and massage your way across to the other side. Go left and right, right and left, from one side of the foot to the other, slowly moving downward to the heel. Finish with a massage of the ankles on either side of the Achilles tendon, then briefly squeeze and release that tendon at least once. Once you have completed the first foot, be sure to spend the same amount of time on the second foot. Otherwise you will be unbalanced. Hold all the toes in your hand and flex them forward and back. Massage up and down an imaginary line running from the middle of the heel to directly underneath the middle toe. This is a “life-line” and includes your kidneys. Knead the feet, as a baker kneads bread dough. To finish each foot, pat the sole briskly with the palm of your hand. Then using both hands, starting at the heel, gently draw your fingers up both sides of the foot (top and sole) as if pulling out any remaining tension. End by pulling up and away from the top of the toes, and then shake your hands out to release all the tension you pulled from your feet. Times are stressful. Here is a easy meditation to help you with your sleep. POSTURE:Sit comfortably. The spine straight. Place the hands in the lap. Palms up, with the right hand over the left. The thumbs are touching and point forward. EYES:Focus the eyes at the tip of the nose, with the eyes half closed. 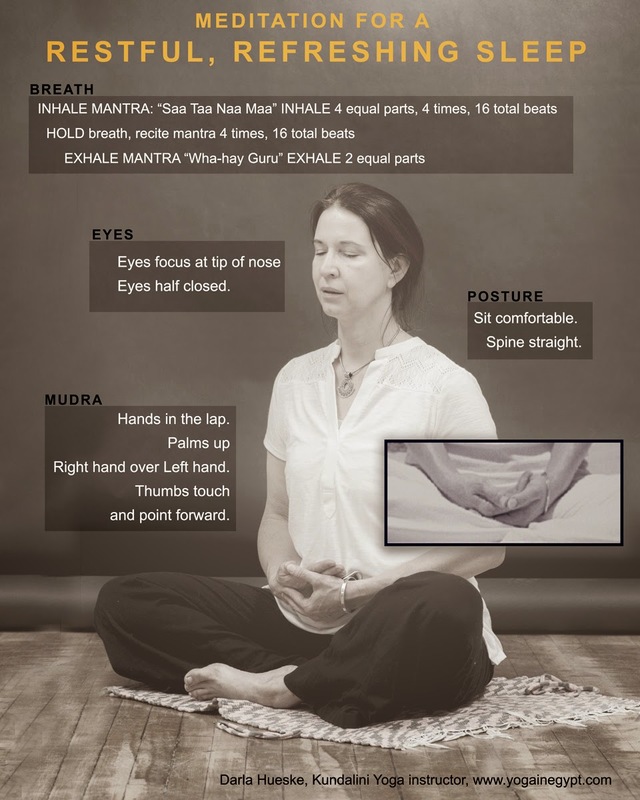 BREATH:Inhale in four equal parts, while mentally reciting the mantra “Saa Taa Naa Maa” on each part of the inhale. The mantra is mentally chanted four times for a total of 16 beats. Hold the breath in, while mentally reciting the mantra “Saa Taa Naa Maa” four times, or 16 beats. 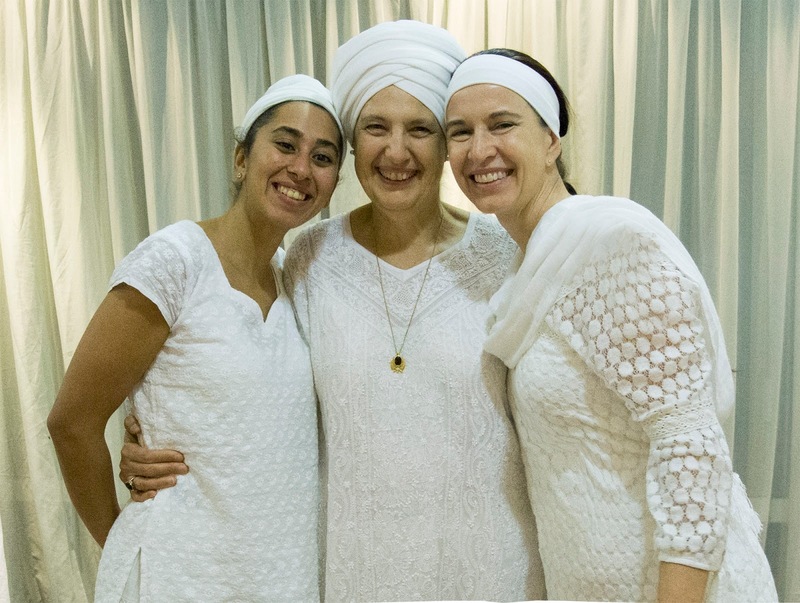 Exhale in two equal parts, while mentally reciting “Wha-hay Guru.” Wah-hay is recited on the first part of the exhalation, and Guru is recited on the second part of the exhalation. TIMING:Continue for 15 minutes to 62 minutes. COMMENTS:Practice this meditation in the evening to help you enter into a deep, restful sleep. You will wake refreshed. When practiced regularly, your sleep becomes deep and relaxed. Rest allows nerves to regenerate. After a few months, you will breathe in the same rhythm as the meditation while sleeping. and react to the environments around you. Whether you have a meditation practice or not, remind yourself to pay attention to your thoughts as you act and react to situations. You will find that you replay over and over the same narratives to describe your experiences and interactions. 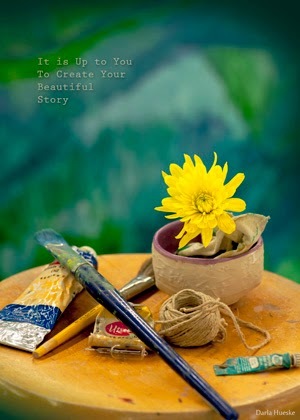 The power of your story will dictate how you act and react to the environments around you. Are you are living the life of hard knocks? Or are you living a life that is polishing you from coal to diamond? Today, turn your attention to the language you use and the thoughts you have that explain your life and the world around you. Story is so embedded in our experience that it’s often invisible, but this is where we can truly make a difference. Our personal stories impact our emotional wellbeing and human experience. Our thought processes follow the same training principles that we use to train our bodies. In other words, stories are “muscular.” Each telling is a repetition, whether out loud or in our mind. With repeated tellings, the story becomes more powerful in our experience, leading the way for our observations, expectations, attitudes and behavior. Once we understand the true depth and power of narrative in our lives, we become a lot more mindful of the stories that we tell and listen to.